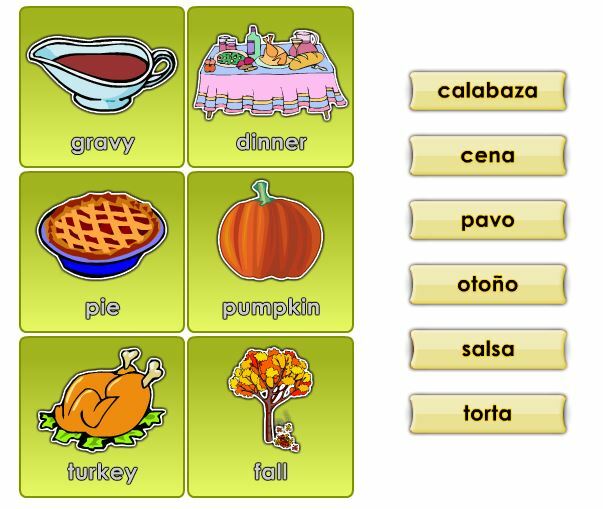 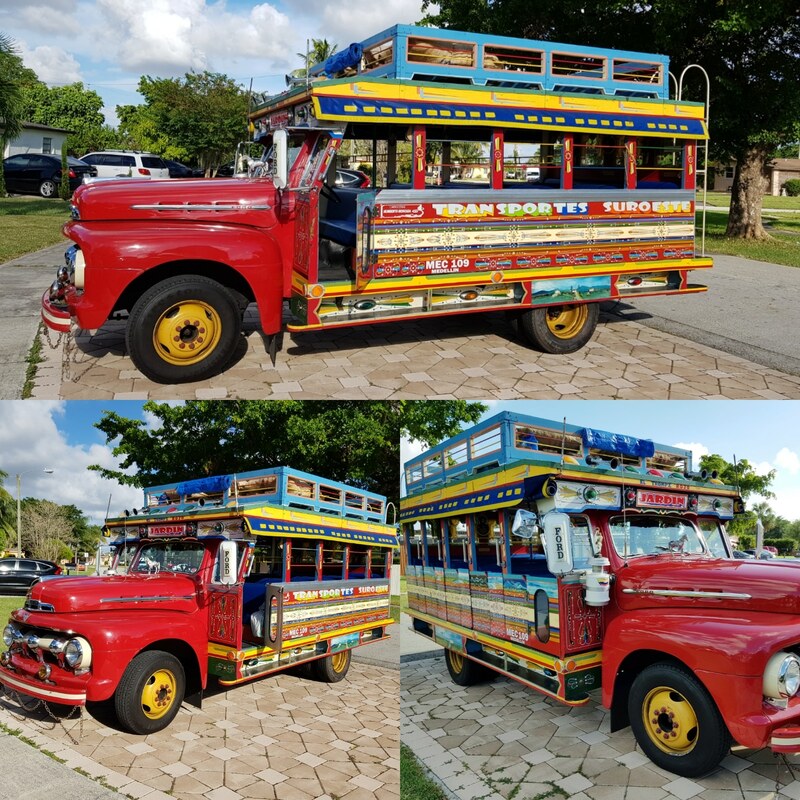 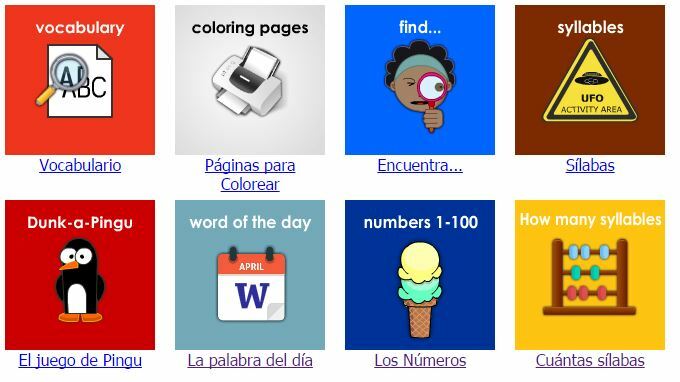 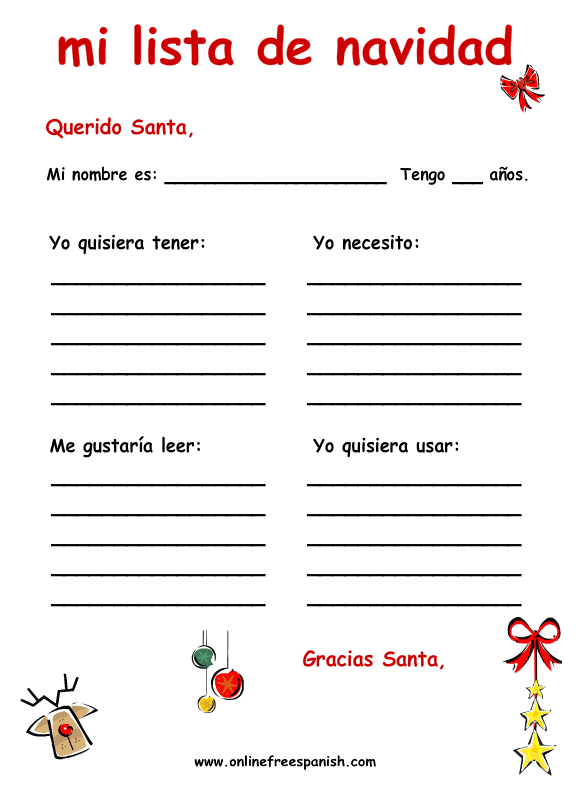 Día de Acción de Gracias – Thanksgiving Spanish activities for your class! 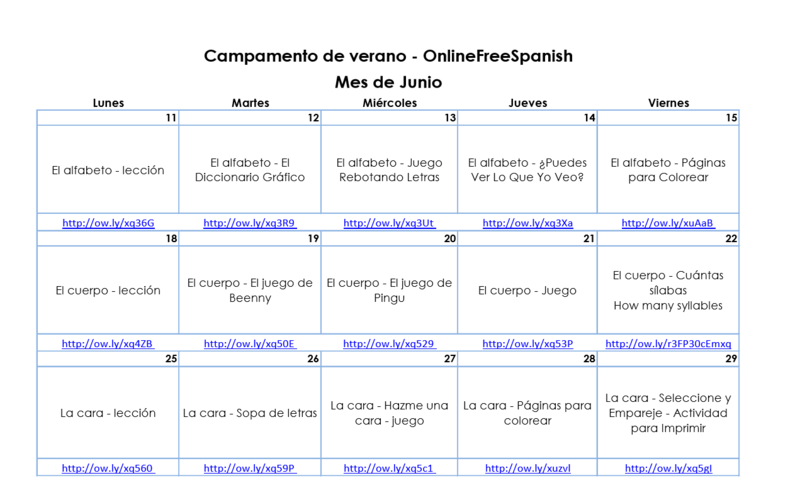 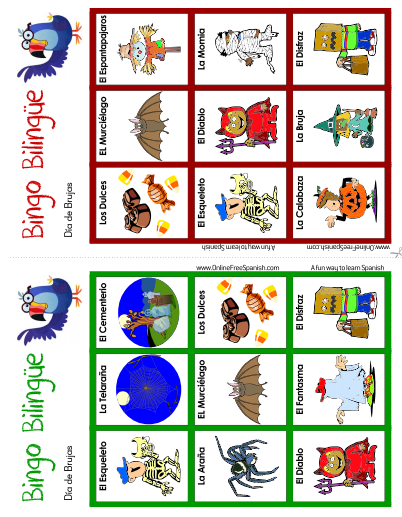 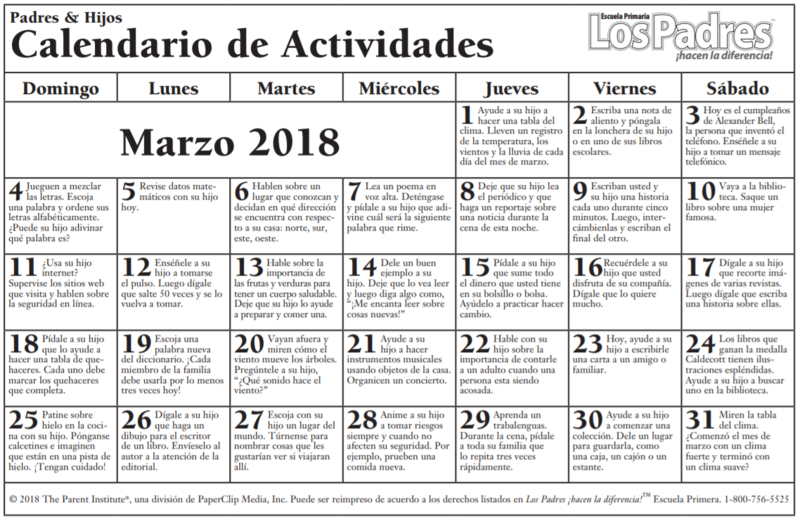 Halloween activities for your Spanish class! 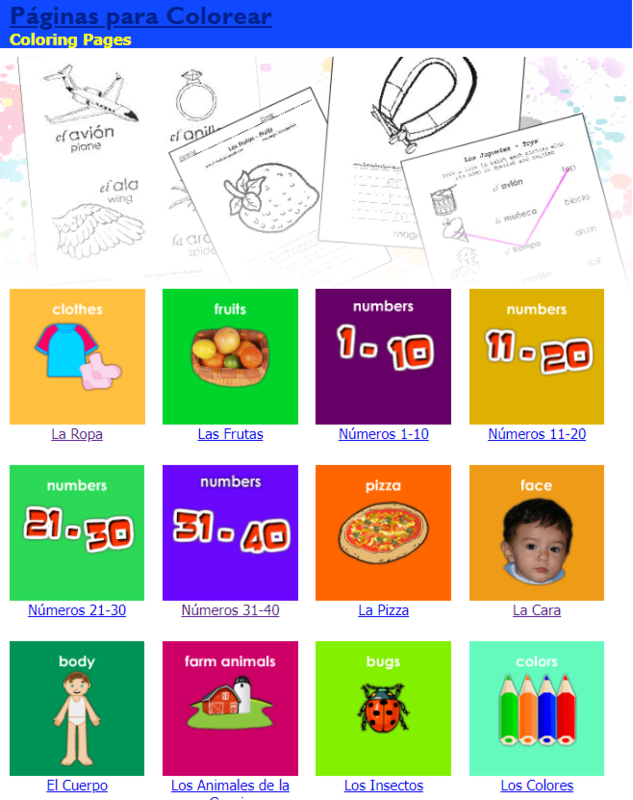 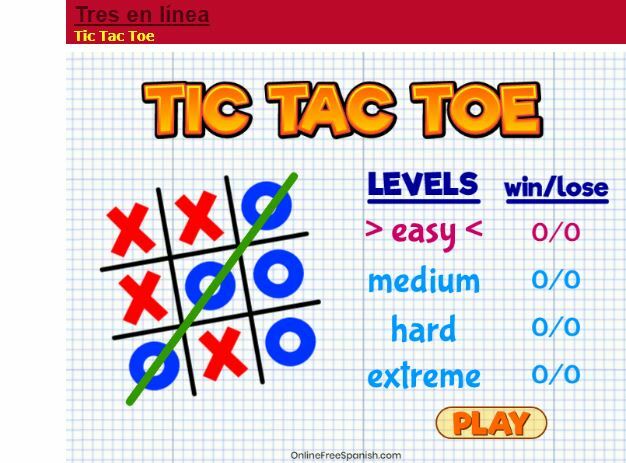 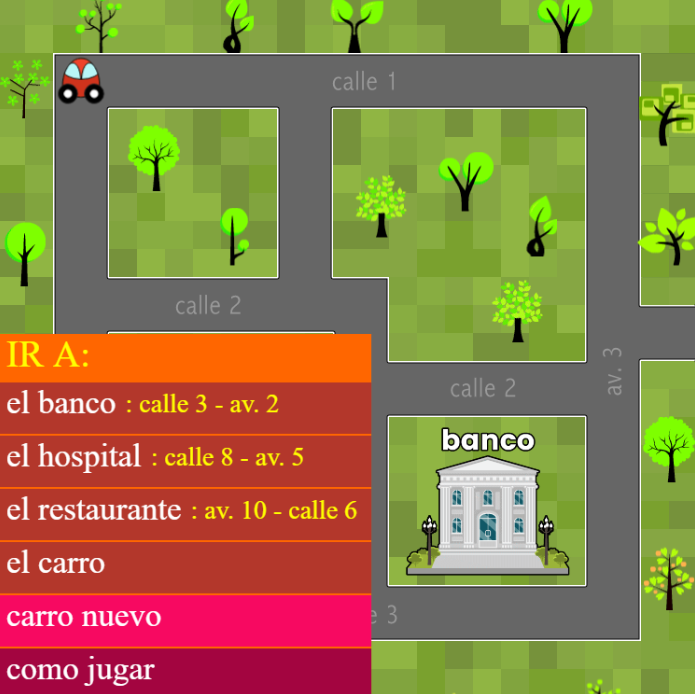 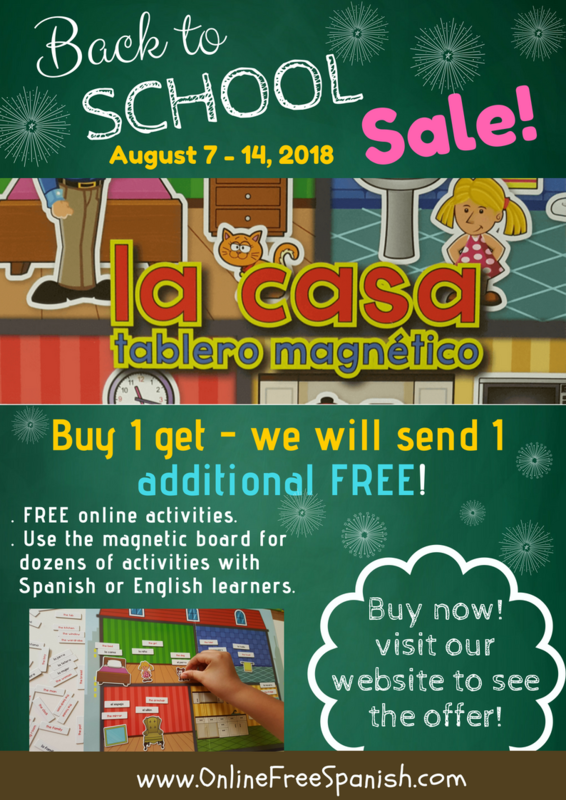 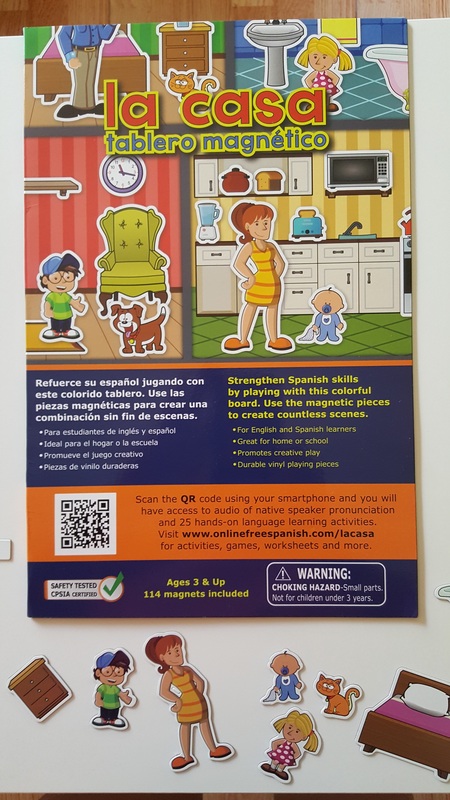 La Casa–Tablero Magnético is an excellent tool for classrooms.